Transmec’s stand - in Hall B5, Booth 406 - will showcase the full range of the company’s dynamic transport and logistics solutions. 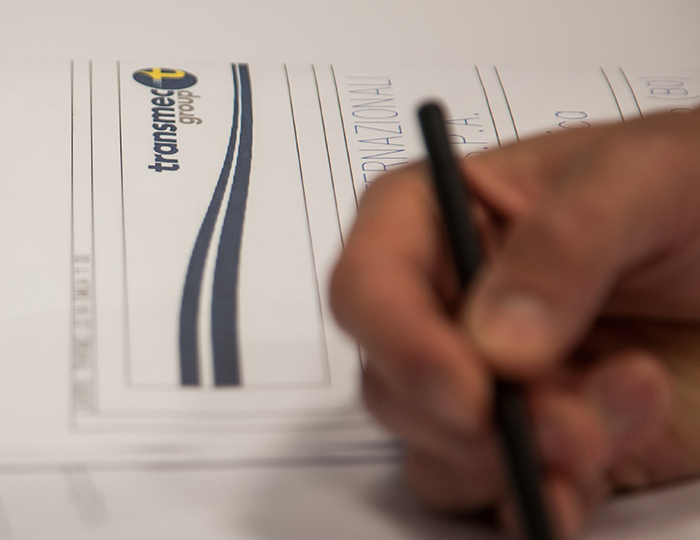 Transmec UK has been awarded full Authorised Economic Operator status as part of the Group’s plans to continue the smooth and secure passage of freight after Brexit. Select your country to find our regular departures across Europe. 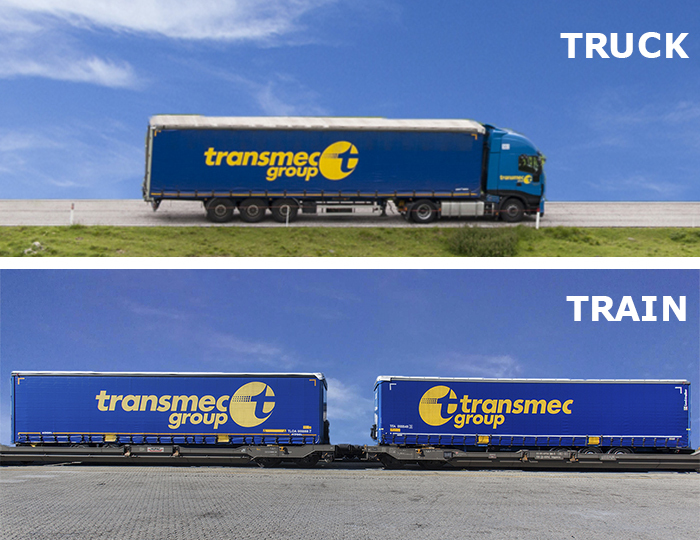 Discover the Transmec Group network. 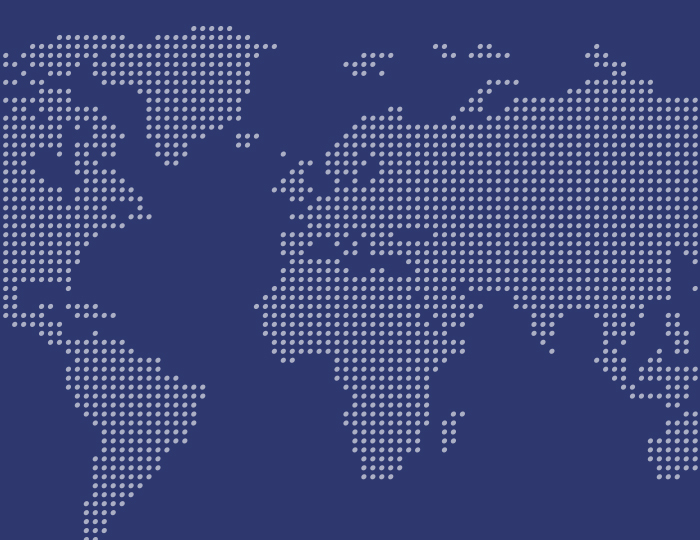 We have a global presence with 40 branches in 16 countries worldwide. Contact our sales team to request a quote for our transport and logistics services.